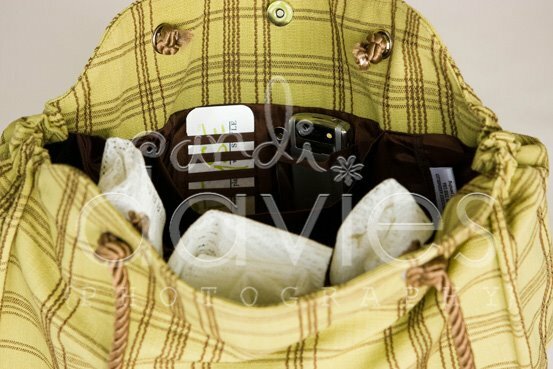 Randi Davies Photography: I've been a bad blogger! With two weddings this month, I really didn't schedule very many family sessions, thus my lack of blogging. But definitely stay tuned, I have tons of shoots scheduled for August! I am traveling to Twin Falls this weekend to do some seniors, so that will be lots of fun. In the meantime, I thought I would share a fun project that I have been working on for the past few months. My friends, Shawna & Chris have developed the coolest way to "go green"! 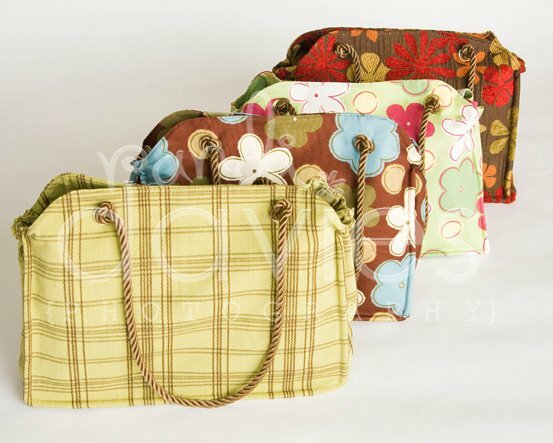 It is a very stylish, reusable shopping bag system. 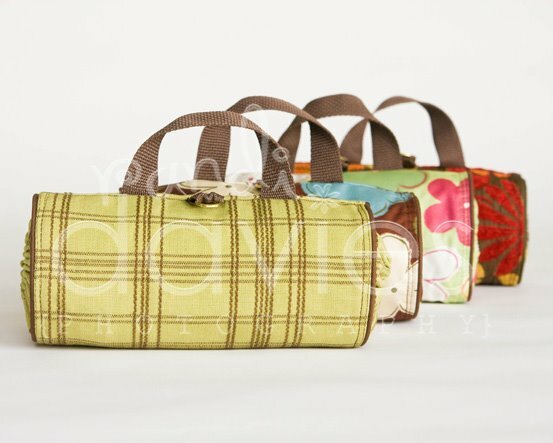 I have been taking lots of pictures for them to use in their marketing and I thought I would share a few with you. These would make awesome Christmas or Birthday presents and they are made right here in the good ol' USA! 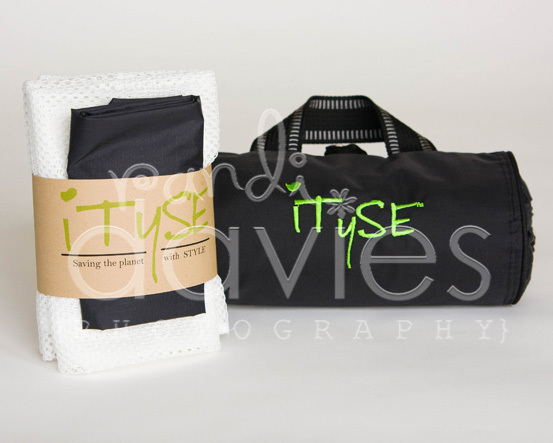 The link to their website (iTySE - Saving the Planet in Style) is at the very bottom of my blog - so please, check them out!